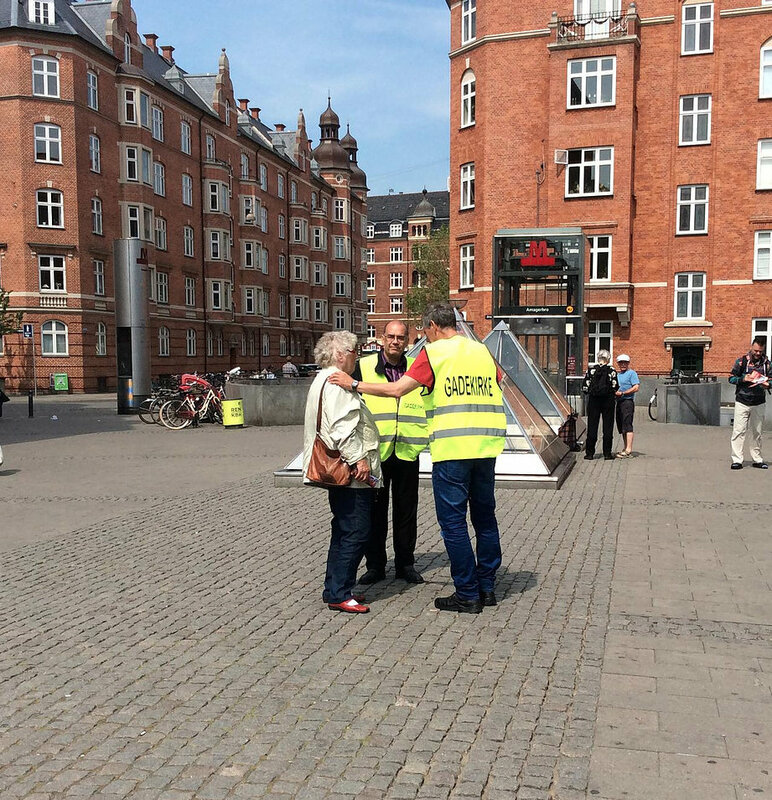 Two years ago this month, we wrote about an exciting cross-denominational movement in the capital of Copenhagen called Gadekirken, or the “Street Church.” Led by Bo and Mona Henriksen, the movement still sends out teams to pray with and for anyone they meet, for both physical and spiritual needs. Now they’re eager to expand the vision, but there’s an obstacle. It’s a common challenge among Christian ministries. About 30 believers are currently involved in Gadekirken, from free churches and state churches. That’s remarkable in itself. Still, Bo and Mona hope for even more to join the movement, and that those volunteers will recognize God’s power in their lives. 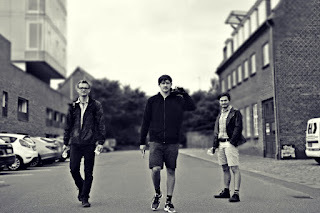 “We’re passionate about reaching out to even more Danes to tell them about the cross. The mission isn’t to manipulate people to believe, but that they clearly understand they’re sinners. PRAY for Bo and Mona in the coming year, that God would continue to give them a passion and vision for reaching Denmark with the gospel of Christ. PRAY for Gadekirken’s cross-denominational teams, that the unity they experience would serve as an example for the churches they represent. PRAY for relief and protection as the teams venture out and seek opportunities to pray and share. PRAY for more workers, starting in the central city, to the outskirts, and beyond. The Voice recently came out with a series of interviews, asking Danish church leaders what they think is the Danish church’s greatest strengths -- and greatest weaknesses. What do young Danish Christians need to know? 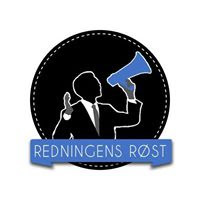 That’s a jumping-off point for Redningens Røst, with street interviews, arguments for creation, lively challenges, and more. Its four young founders aren’t afraid to tackle apologetics, postmodernism, or tough questions -- all from a vibrant, outgoing Christian perspective. Their passion is not only to give voice to the truth of Jesus, but to encourage and show others how to live out and share their faith, as well. It’s the kind of witness that will no doubt shake things up… and that’s a good thing. PRAY for Redningens Røst: David, Philip, Simon, and Nikolai. Ask God to give them continued courage, wisdom, and insight as they challenge the Danish church to come alive. PRAY that God’s Spirit would work through the videos and online, not only to encourage believers, but to draw more people into the Kingdom of God. PRAY for continued creativity and effectiveness in new Voice videos. PRAY that God would use this cutting-edge ministry to help bring revival and awakening in Denmark.